The Chanler is located on Newport's famed Cliff Walk, bordered by the Atlantic Ocean and surrounded by some of the most famous mansions in New England. 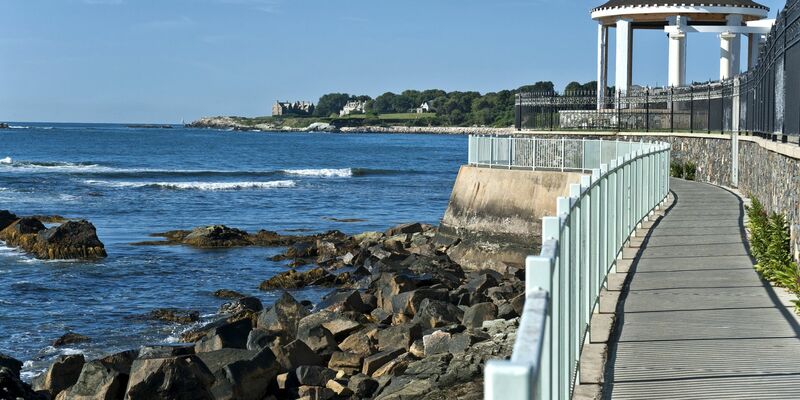 As one of the most conveniently located luxury Newport, Rhode Island resorts, we are within close proximity of all the top attractions in the area, including Easton's Beach, The Breakers and other historic mansions, and Newport's town center. Our convenient complimentary chauffeur service is available to provide guests with easy transportation around Newport, and we are within walking distance of most mansions and other attractions. 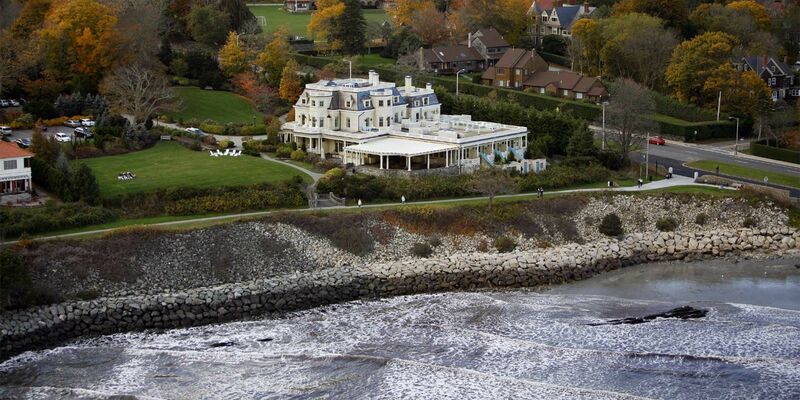 Come discover the most refined choice in Newport, RI hotels on water.